A mid-March snowstorm delayed Washington, DC’s iconic cherry blossoms by a few weeks, but weather experts predict that this weekend the city will finally see “peak bloom,” the time when the famed pink blossoms reach their fullest beauty. Washington’s infamous hotel, The Mayflower has launched a special blossoms n’ bubbly package that is perfect for capturing all the glory. 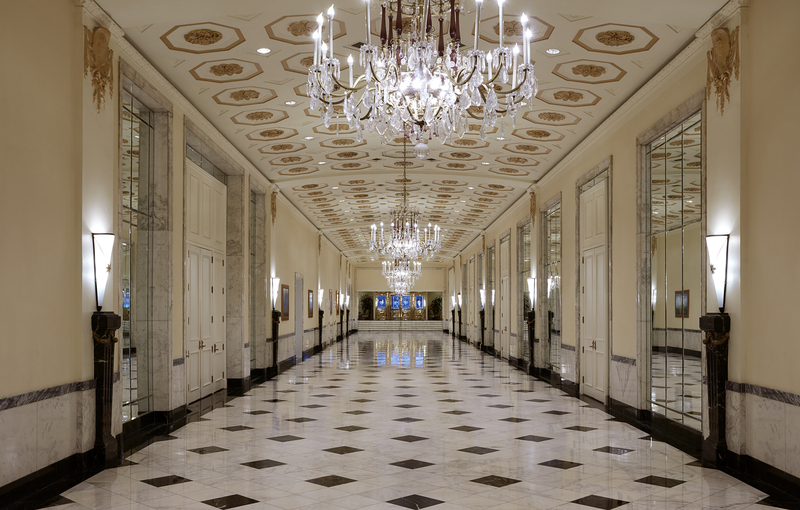 Just blocks from the White House, this hotel is one of our favorites in DC for its central location, rich history and high-touch service. We know what our next Instagram photos are going to be … how about you?